EQUIPMENT GOODS FULFILLING THE REQUIREMENTS OF INTERNATIONAL STANDARDS , THESE PRODUCTS PROVIDE GREAT BENEFITS ISOLATORS VS OTHER MATERIALS , THIS FOR YOUR PROPERTY OF POLYMER INSULATION. 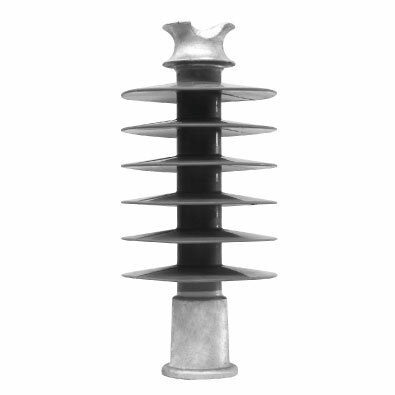 Synthetic Insulators suspension type and pole type. 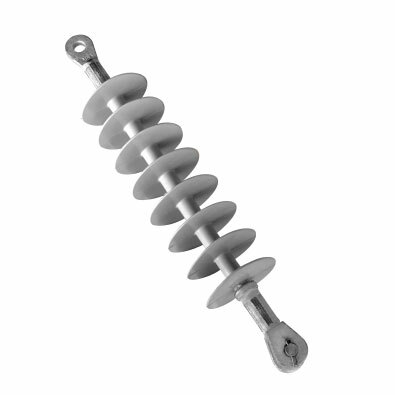 Synthetic Insulators suspension type and type.